We are seeking a commercially astute individual to develop and manage the new products/services innovation pipeline by identifying, evaluating, recommending and piloting new business opportunities for MTC. Using a consumer-centric approach to new growth opportunities, you will consider how MTC is best positioned to uniquely address market needs. This will be achieved by developing new programs, services and partnerships that drives revenue growth, diversification and supports MTC’s vision. Develop and drive MTC’s new programs and service innovation roadmap, including identifying strategies to penetrate new or additional market segments. Develop and articulate strategic growth business plans and approaches, including, partnerships, M&As, budgets, and project designs. Explore new strategic revenue streams/programs and prioritise potential opportunity areas to help understand consumer needs and behaviours, market/competitive “gaps”, and diverse business models. Develop appropriate strategies, models and frameworks that will underpin integration of new programs and services. Develop evaluation methods to monitor the success and profitability of new products/services. Design “go-to-market” plans for high priority initiatives and help develop and launch pilots. Identify and pursue strategic partnerships, subcontractors and sponsorships with key industry/market influencers, including Government stakeholders, Corporates and Community partners in order to support new program and service innovation. Relevant tertiary qualifications in marketing, business or related business discipline or extensive relevant business experience. Broad understanding of principals of community program development and funding models, including developing strategic frameworks and analysing and synthesizing data. Demonstrated project management experience with the ability to deliver results within budget. Experience working in Employment Services or NFP sector is desirable but not essential. You’ll be working at a place where everyone is welcome- a company that believes that a productive and fulfilling workplace depends on having a diverse range on experiences, perspectives, ethnicities and genders. An Attractive remuneration package including salary packaging awaits you. As does being a part of a commercially successful organisation that provides an inclusive culture where you will be a part of enriching and transforming lives. We are reviewing and interviewing candidates as applications are received, so we encourage you to apply as soon as possible. Please accompany your resume with a cover letter that outlines your suitability for the role. 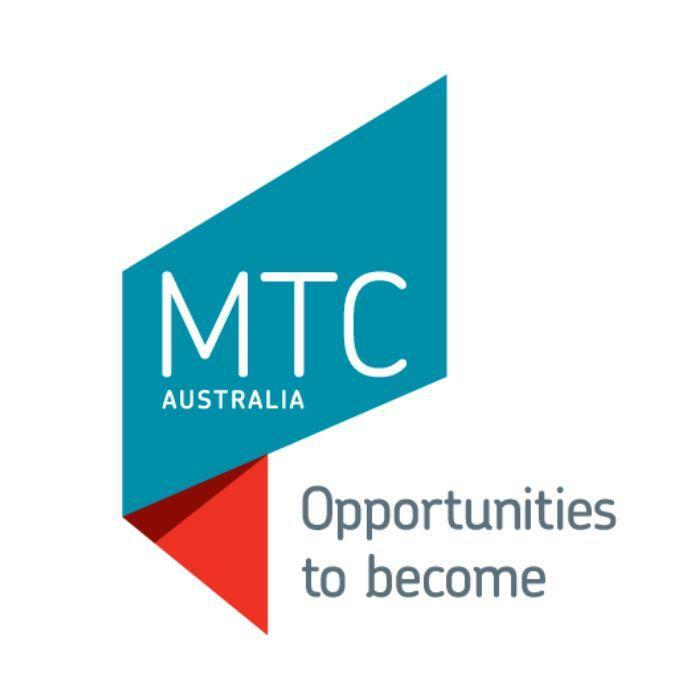 MTC Australia takes all reasonable measures to protect the safety and wellbeing of children and other vulnerable communities. As part of our employment screening process you will be required to undergo a National Police Clearance and a Working with Children Check. At MTC you can become the impact you imagine in your community. MTC is a social enterprise that gives people the inspiration, capability and opportunity to create a fulfilling life. We deliver high impact employment, training and youth programs that help more than 20,000 people every year gain skills for employment and entrepreneurship, build self-worth, and enable possibilities for transformative change. Please quote in application: Business Innovation and Growth Manager via Pro Bono Australia.